With a stunning display of athletic endurance, a triathlon takes you from the water to the bike and finishes it off with a marathon run. As you train, you push yourself to beat your personal records and strive for success on race day. Multisport features make switching between events as easy as the push of a button. 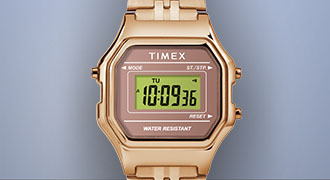 This changes the display information, recording speed and time depending on the activity. With an easy setting change, you can go from measuring miles per hour while cycling to minutes per mile when running. Of course, digital dials make it easy to take note of the data while on the move. 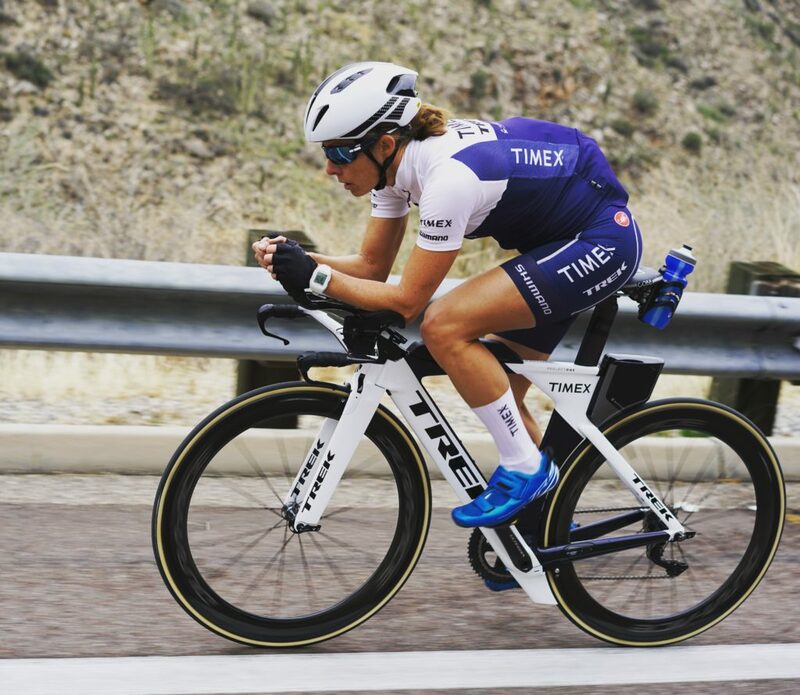 Advanced sport features for multisport training can further include distance, mile markers, pace, heart rate, hydration and nutrition alerts, timed intervals, split timing, race predictors, GPS tracking, power meter and more. Some triathlon watches even sync up with your smartphone or computer for more advanced data and information tracking. These multisport features make it easy to review performance improvements over time and track your progress on race day. While your smartphone has useful sports tracking features, you wouldn’t jump in the pool with it. 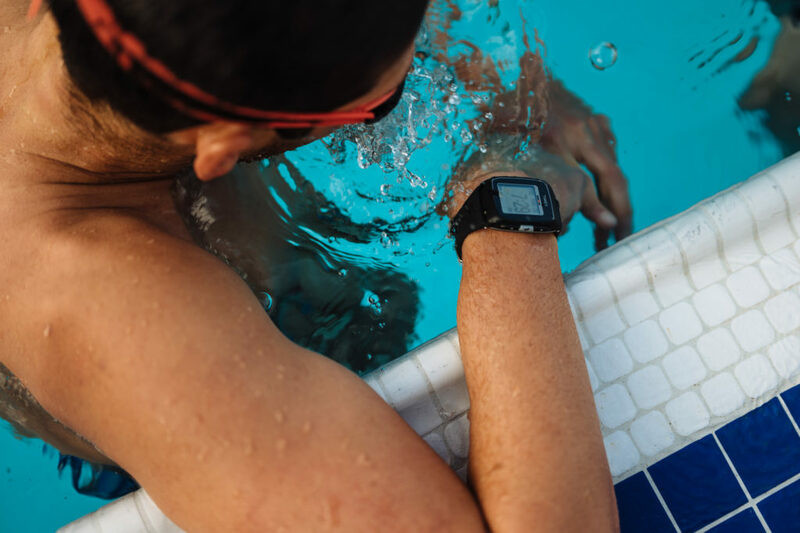 A triathlon watch is as comfortable in the pool as you are. 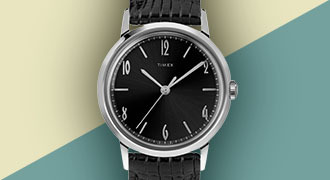 Water resistance up to 100 meters is usually the standard for a sports watch. 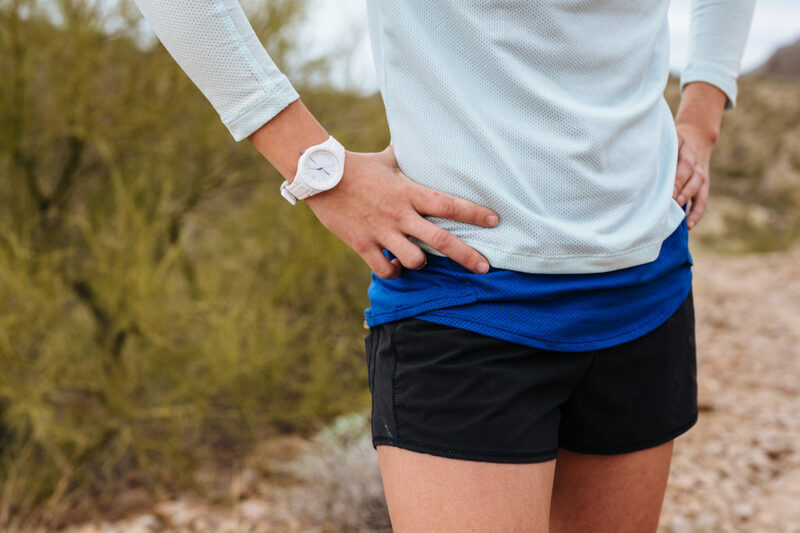 This feature also means that inevitable encounters with sweat or rain while running or biking won’t affect watch performance. The ideal triathlon watch sits comfortably on the wrist, enhancing performance rather than holding the wearer back with a clunky design or heavy weight. 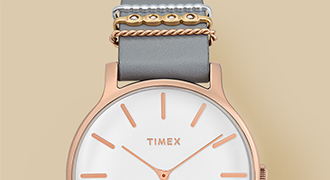 Along with lightweight cases and mechanics, these athletic timepieces typically include durable, weather- and water-resistant soft silicone rubber straps. A good triathlon watch should also be relatively thin, as this composition makes it easy to change clothes and gear between races. • Sports stopwatch with lap memory. 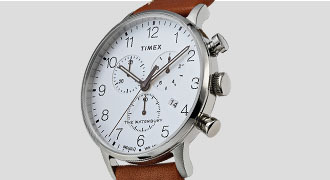 • 100-hour chronograph with lap and split times. • Customizable alarm and reminders. • Water resistance to 100 meters. • INDIGLO® light-up watch dial. 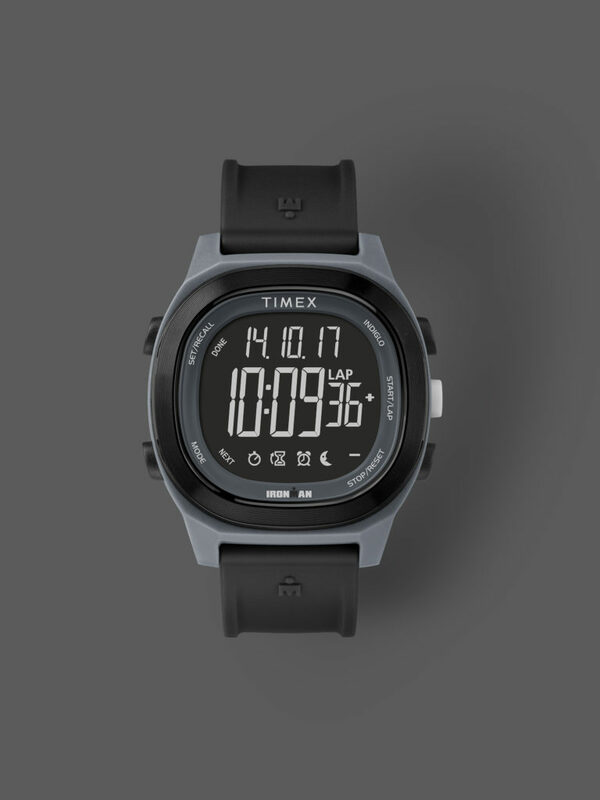 With clean sports design, durable materials and easy-to-use features, your Timex Ironman triathlon watch can take you to the finish line.